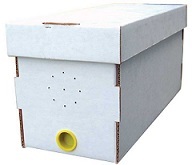 Woods Bee Co. is offering this starter kit for those of you who have always wanted to keep bees but aren’t sure. 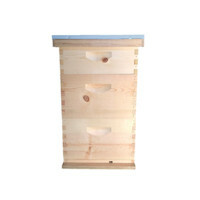 The Starter Kit comes with single hive box and bees for the incredible price of $225.00 . 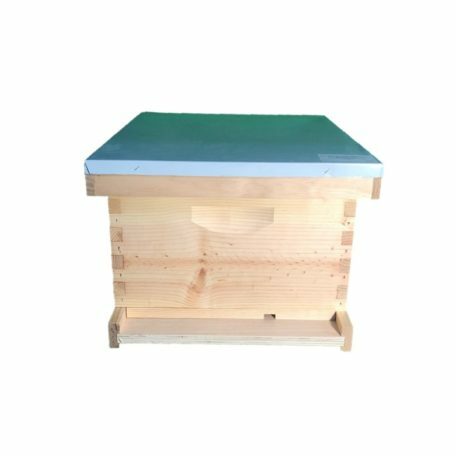 While we are still offering the NEWBEE Special, this Starter Kit is made up of one brood box with 10 deep frames (including the NUC), a Telescopic cover, inner cover, bottom board, and an entrance reduces. Yes, you get the hive and the bees. You can schedule pick up time to get the beehive after purchase, but the five frame NUC will be ready spring 2019. We also have five frames NUC’s for sale, sold separately for $150.00. If you have ever wanted to keep bees or are looking for that awesome gift, this is the affordable alternative. 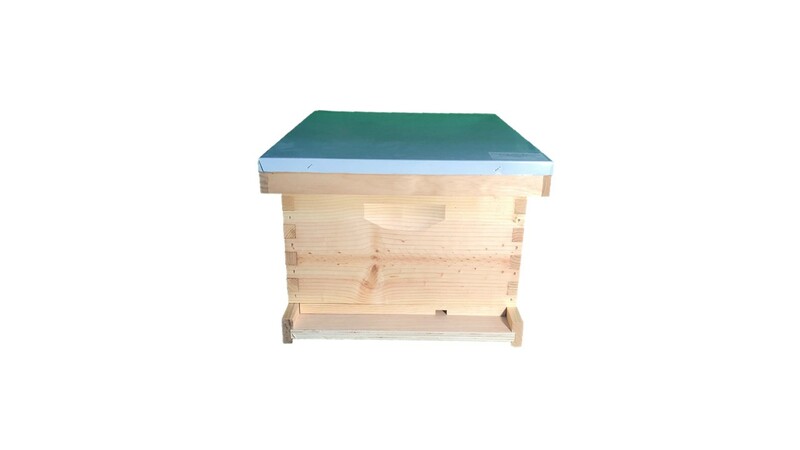 Order early as we will deliver the bees in the order that we receive.